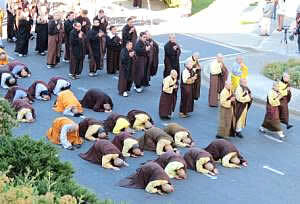 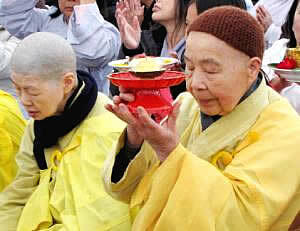 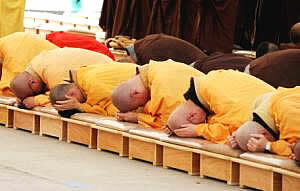 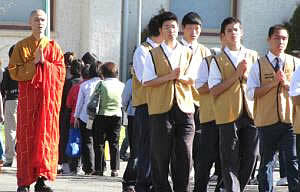 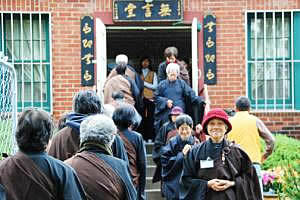 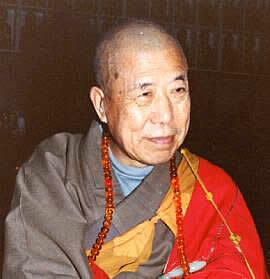 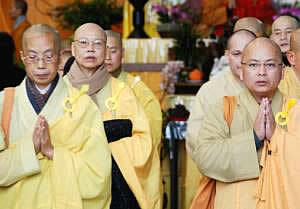 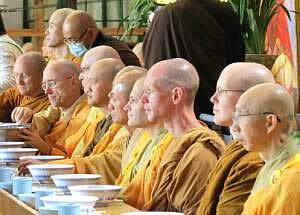 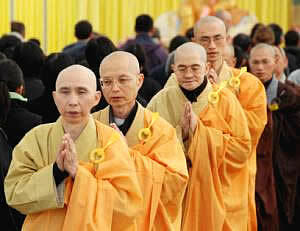 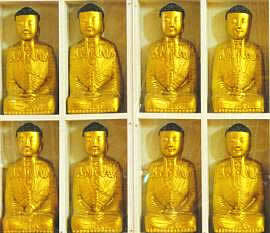 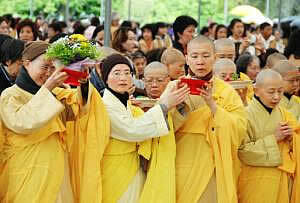 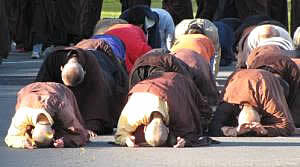 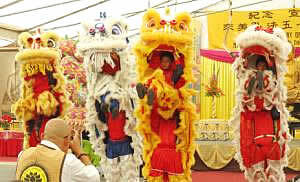 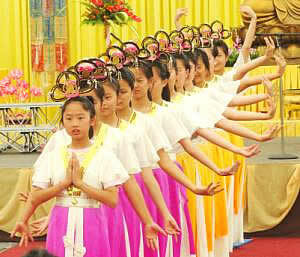 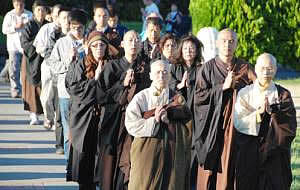 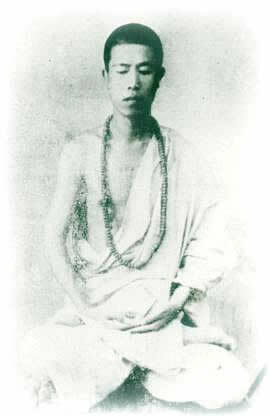 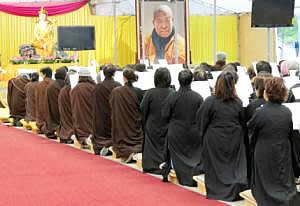 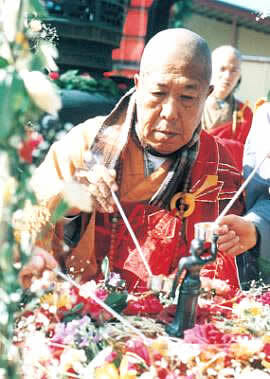 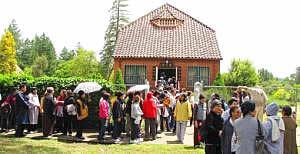 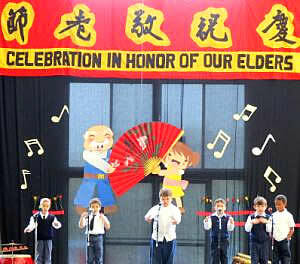 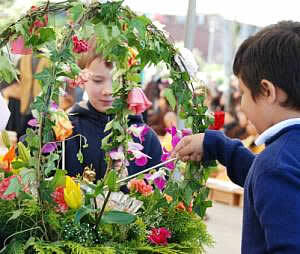 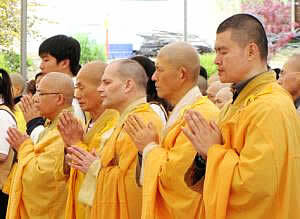 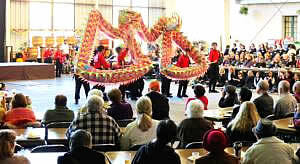 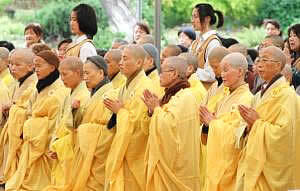 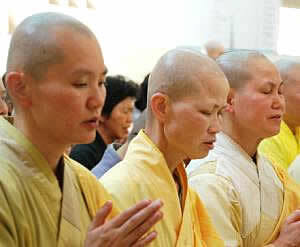 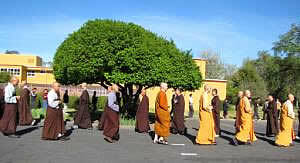 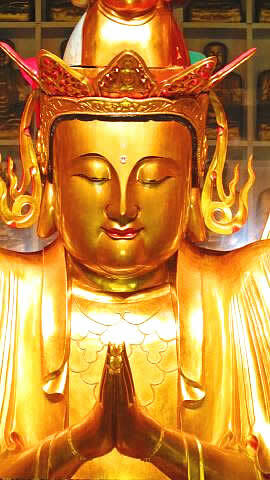 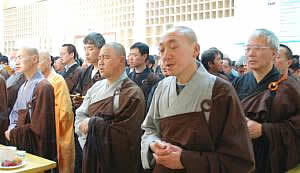 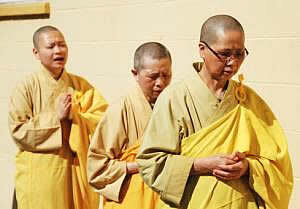 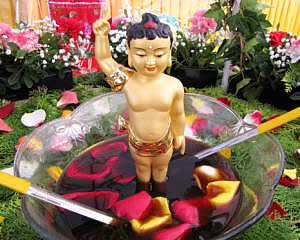 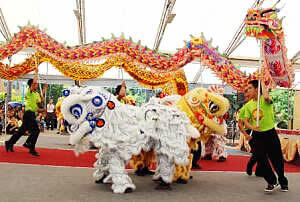 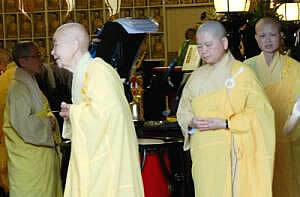 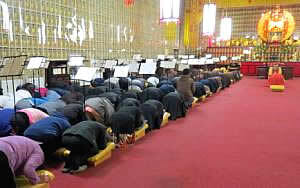 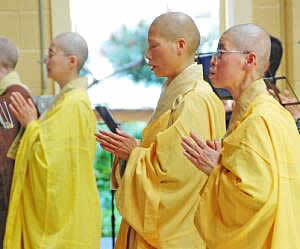 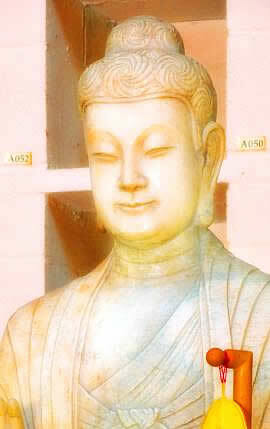 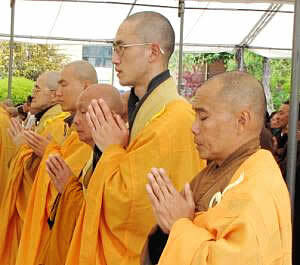 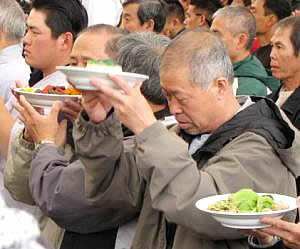 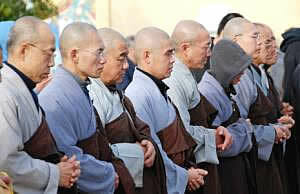 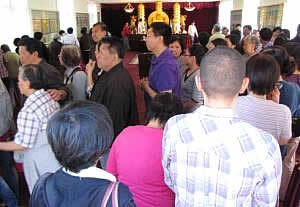 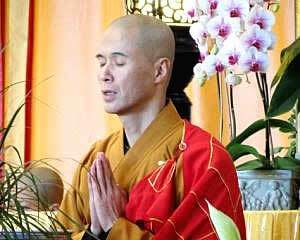 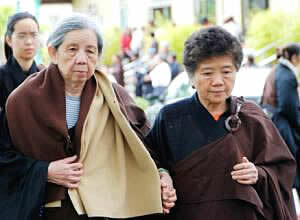 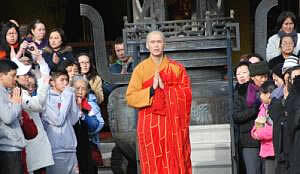 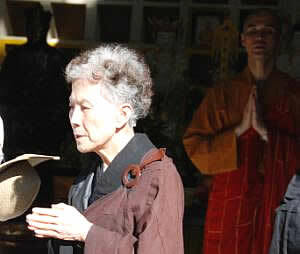 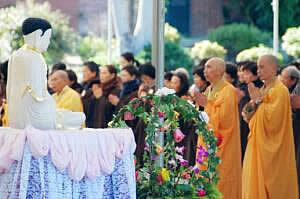 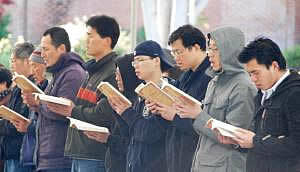 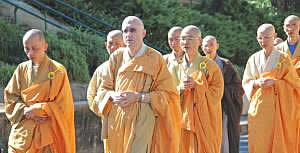 April 1, evening: Purify the Boundaries for Ten Thousand Buddhas Jeweled Repentance. 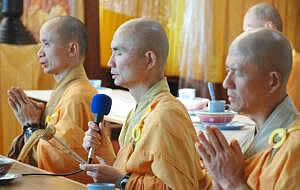 September 16, evening: Purify the Boundaries for the Earth Store Session in the Buddhahall at CTTB. 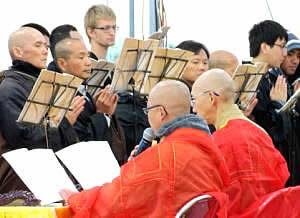 September 17 - 23: Earth Store Recitation Session.